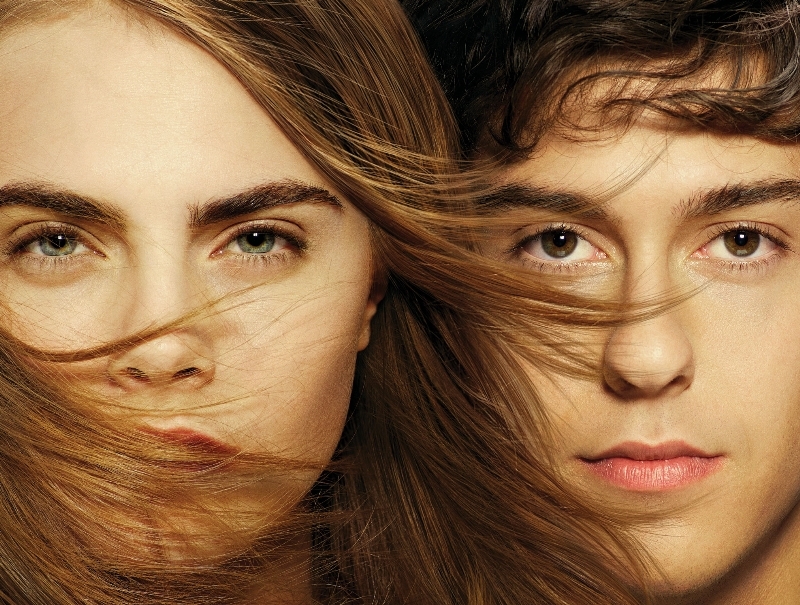 Paper Towns Trailer - Are You Screening? 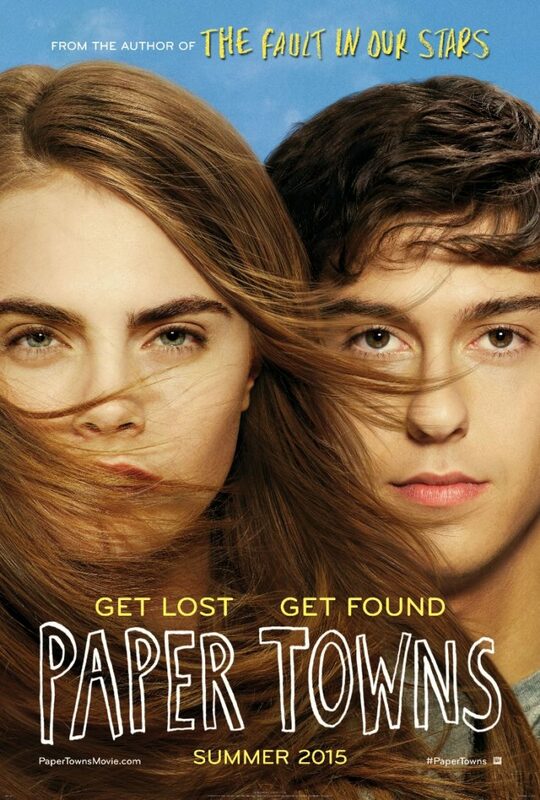 The next film based on a novel by John Green is headed your way, and it finally has a trailer. It isn’t hitting until July 24th, but I know a lot of people are already trying to get more hints about the film, especially after last year’s success with The Fault in Our Stars. Paper Towns is directed by Jake Schreier, and despite the fact that I was pleasantly surprised at how well The Fault in Our Stars turned out, the Robot & Frank director may be the perfect choice for the strange interplay of character found in this one. The trailer lays things out rather effectively, because just when you think you’ve got a line on a routine coming-of-age/teen angst film, things go sideways. How it develops actually becomes a real question, and there’s a clever hook to it.